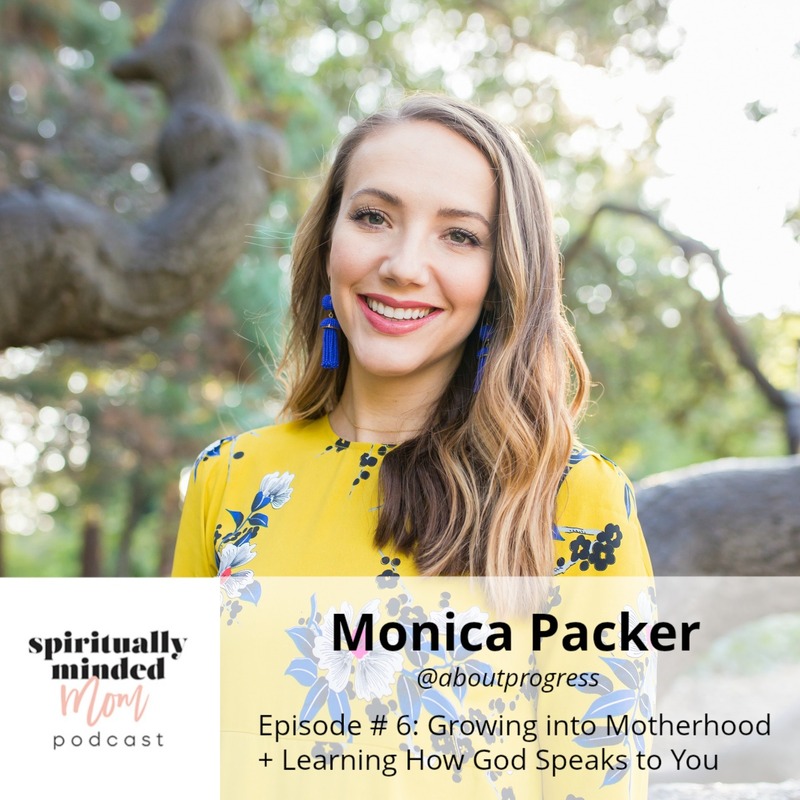 If you’ve ever felt that motherhood doesn’t come naturally to you or you’ve struggled to understand how God speaks to you, you will want to hear this interview with Monica Packer. Monica is the blogger and podcaster behind About Progress where she talks about focusing on progress and overcoming perfection. I have been inspired by many of the topics Monica has shared on her podcast, and she’s been a great mentor to me in starting my own podcast. Monica’s motherhood experience has been about growing into the role of being a mother. During the interview, Monica shares how remembering that motherhood was a choice she made helps her on hard days. We dive into what a mom can do when she feels “lost” in motherhood. You’ll hear many practical tips that have worked for Monica and other moms she has coached to figure out how to find yourself if you’re feeling lost in motherhood. Monica and I discuss how she has dealt with children who have very different needs. 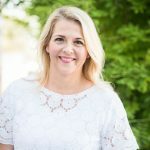 She shares her insights on how to know what your child’s needs are, how to meet those needs and the difference between experiencing anxiety and trusting your intuition. I loved Monica’s perspective on not comparing your spiritual journey and relationship with God to someone else. She is very honest about her own struggles to understand and feel God’s voice. Her thoughts helped me to gain a better understanding that we are all different and unique. The way God communicates with me may not be the same way He communicates with you and that’s okay. Sometimes we don’t see God’s hand in the moment. Somtimes our relationship with God only becomes clear when we look back.